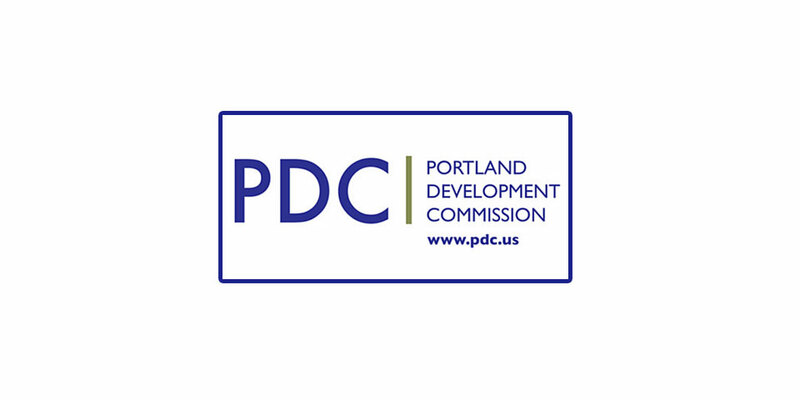 Using CDBG funds, the Portland Development Commission (PDC) runs a business development program for low and moderate incomes residents. To deliver services they contract with about a dozen organizations that work with youth, Native Americans, immigrants, Latinos, child care businesses and more. They hired me to provide financial management training to their business advisor team – training the trainers. A needs assessment of their business advisors revealed that they all struggle to get business owners to be motivated and the take time to do basic bookkeeping, much less financial analysis. We addressed this issue through shifting resistance training; learning how to build trust; developing better communication skills; and reviewing adult learning processes. I built in several practice sessions, case studies and small group breakout sessions. The second part of the training focused on a microenterprise financial management tool kit: assessment; pros and cons of bookkeeping tools like Xero and QuickBooks; how to get to quality financial statements; Profit and Loss statements with trend and margin analysis; pricing strategies; and creating a financial dashboard. The PDC’s mission is to create one of the world’s most desirable and equitable cities by investing in job creation, innovation and economic opportunity throughout Portland.